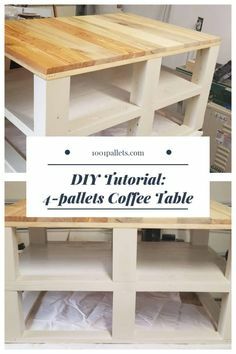 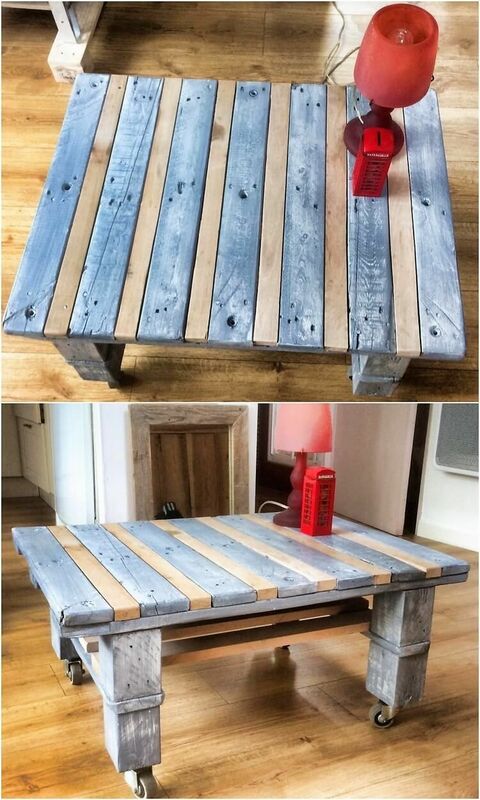 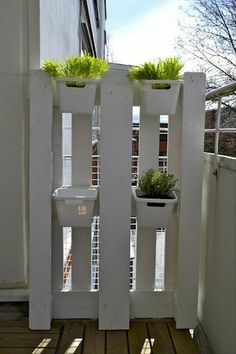 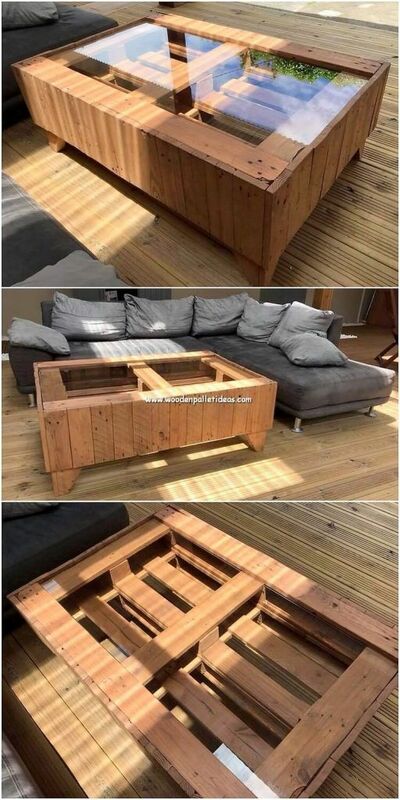 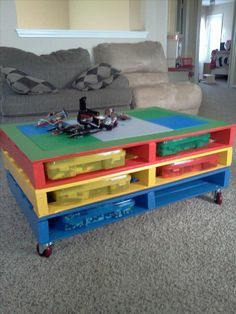 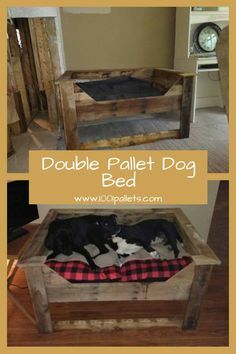 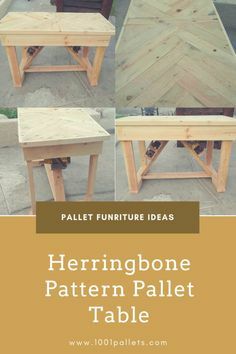 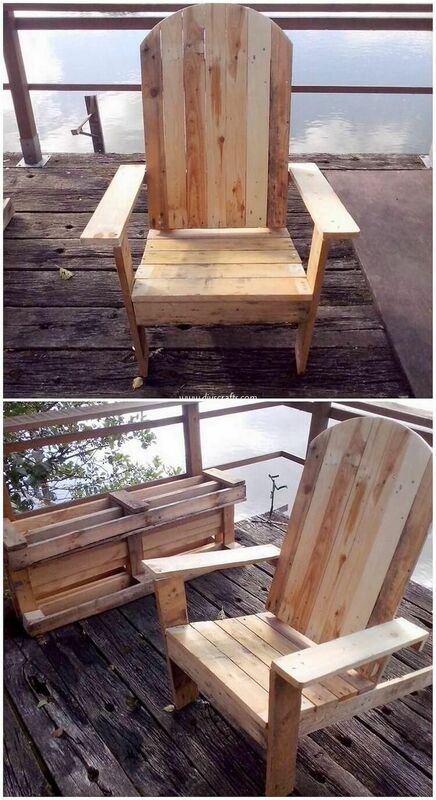 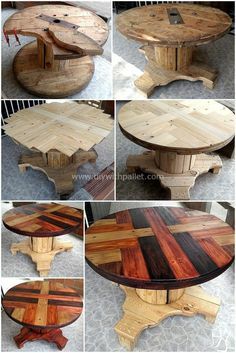 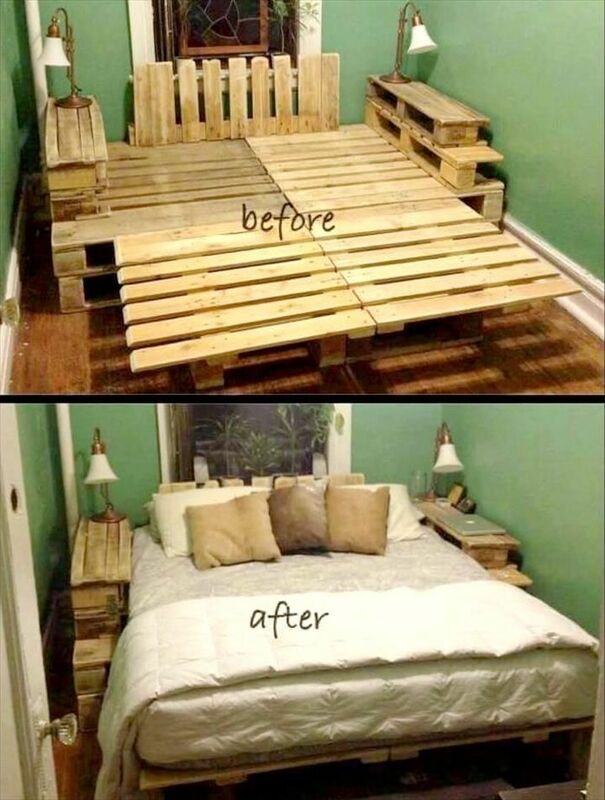 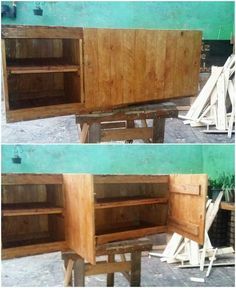 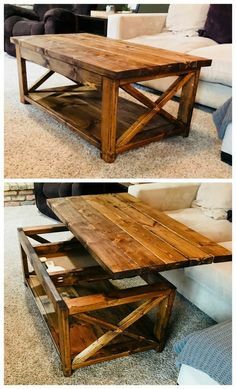 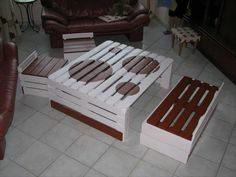 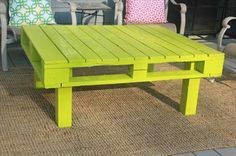 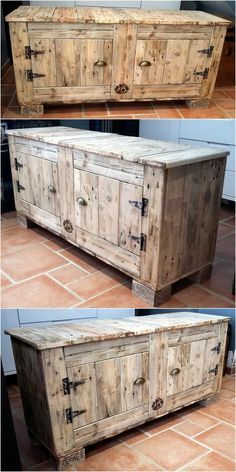 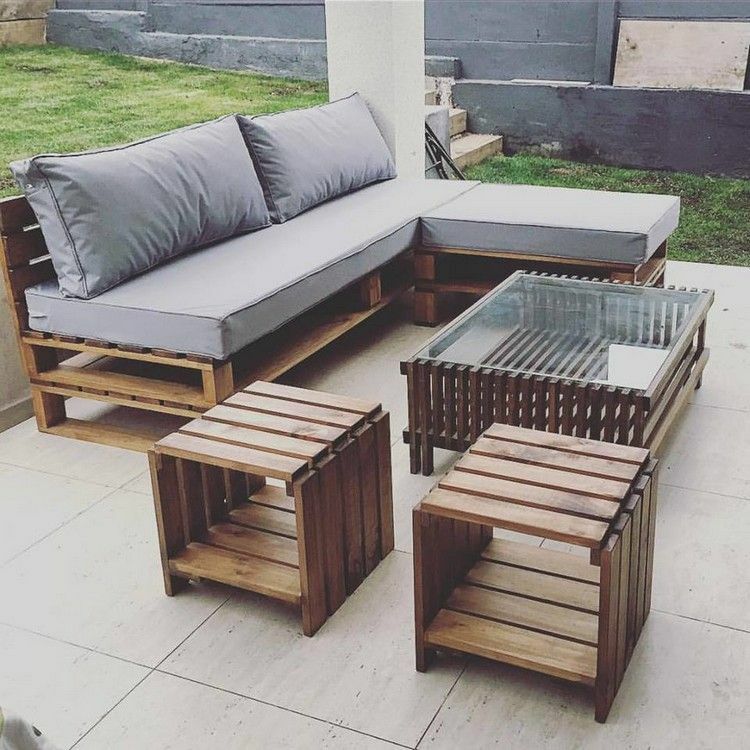 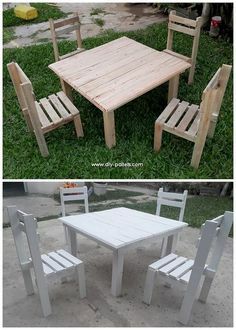 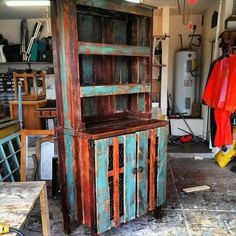 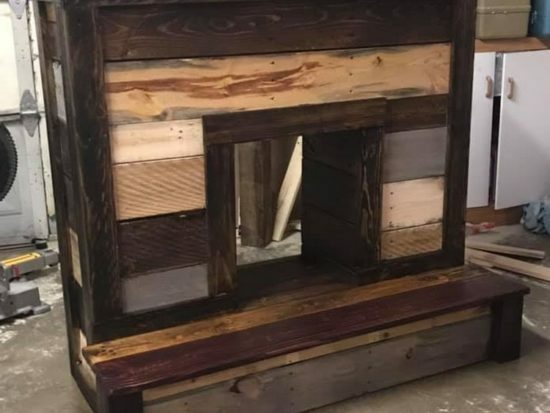 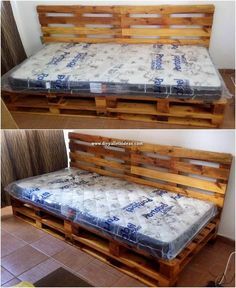 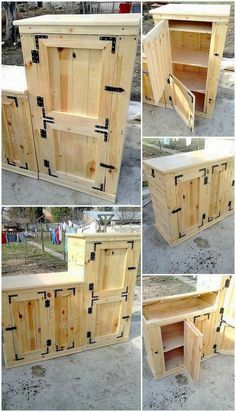 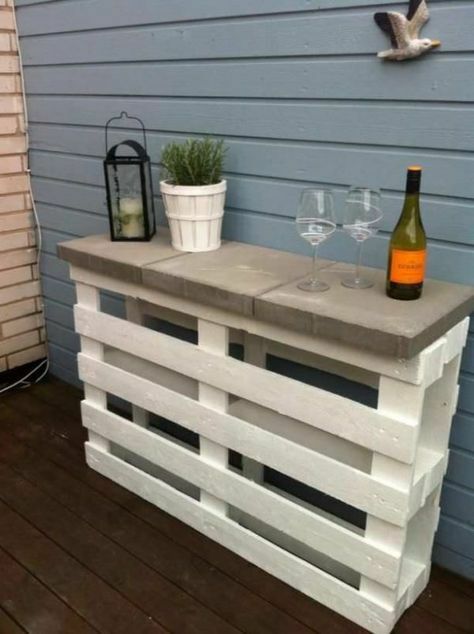 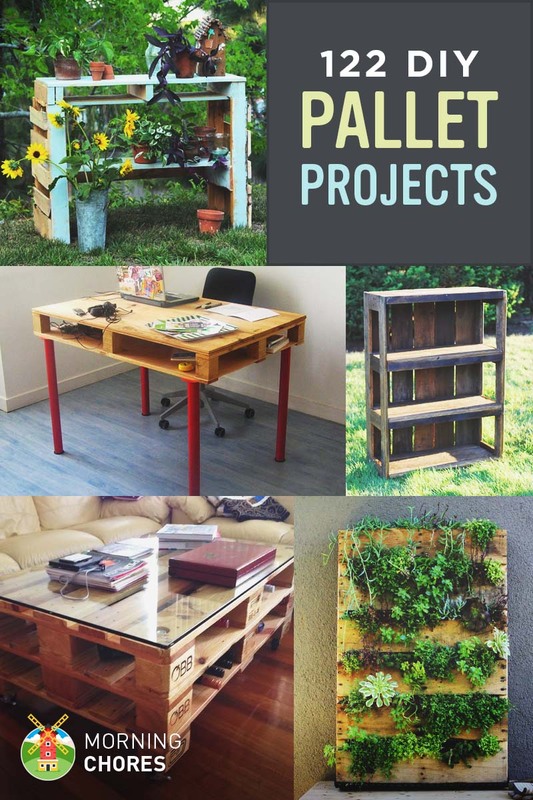 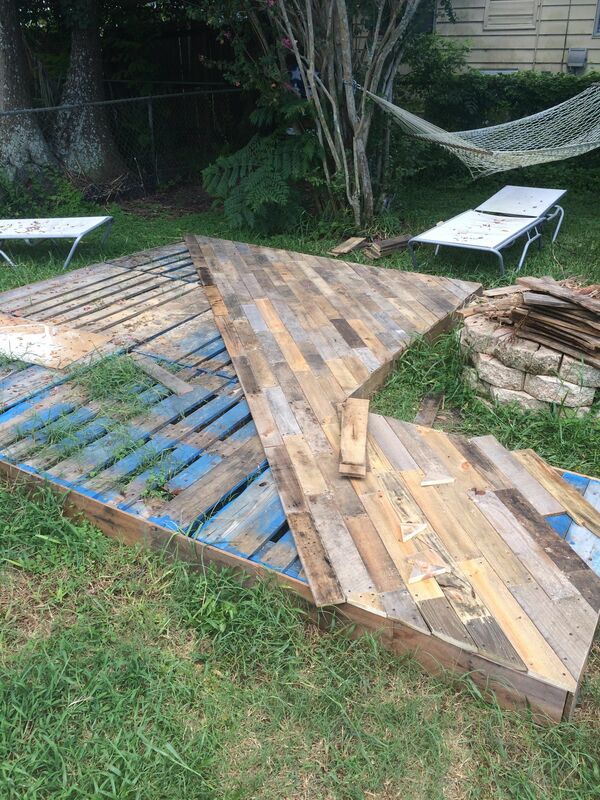 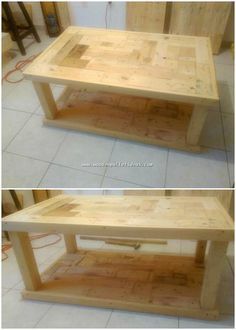 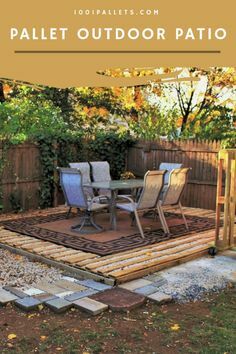 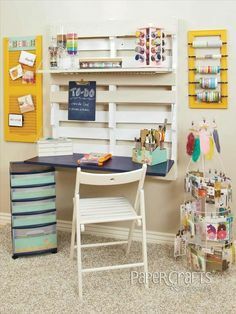 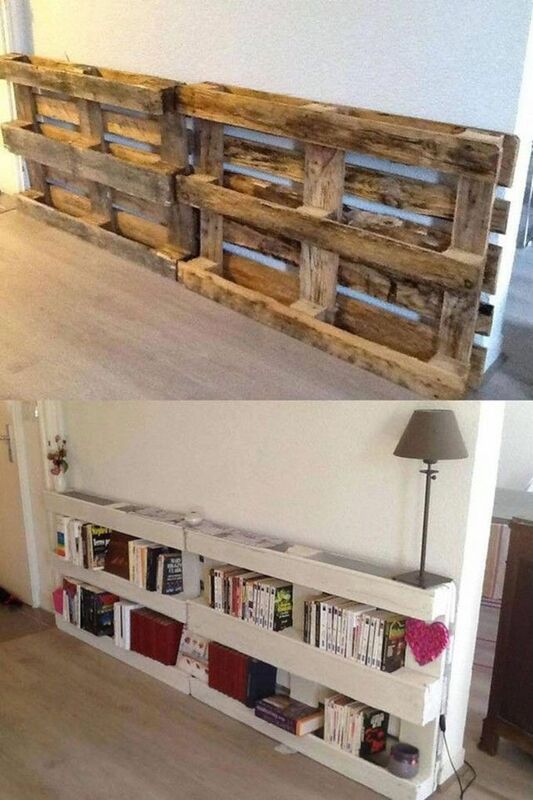 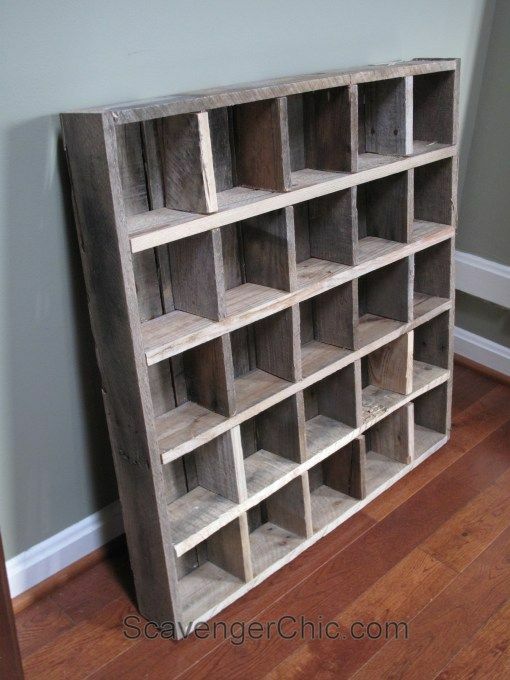 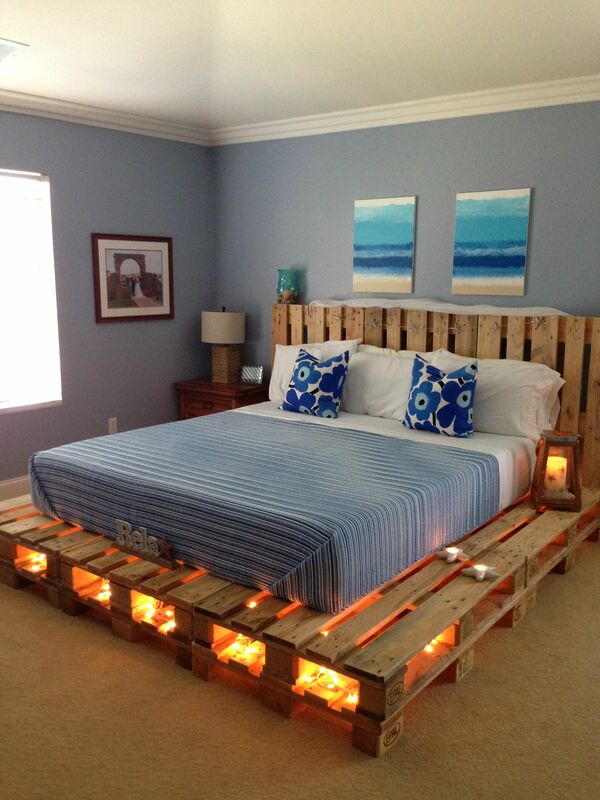 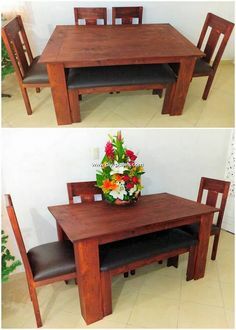 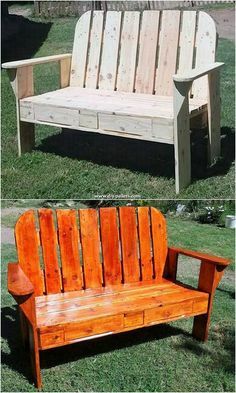 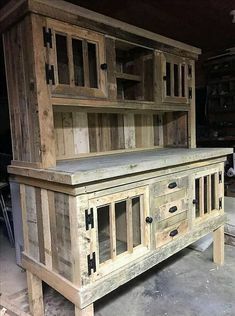 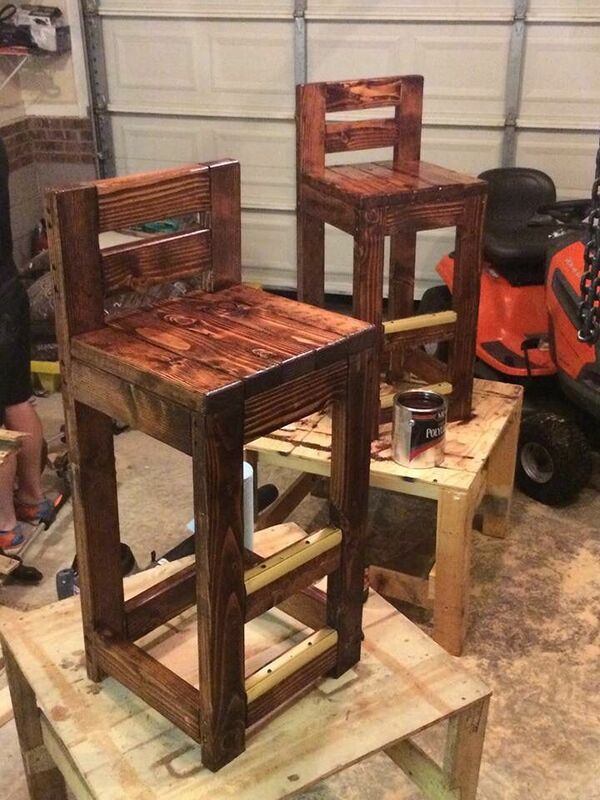 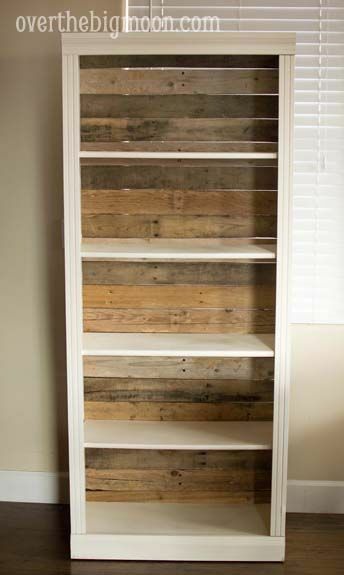 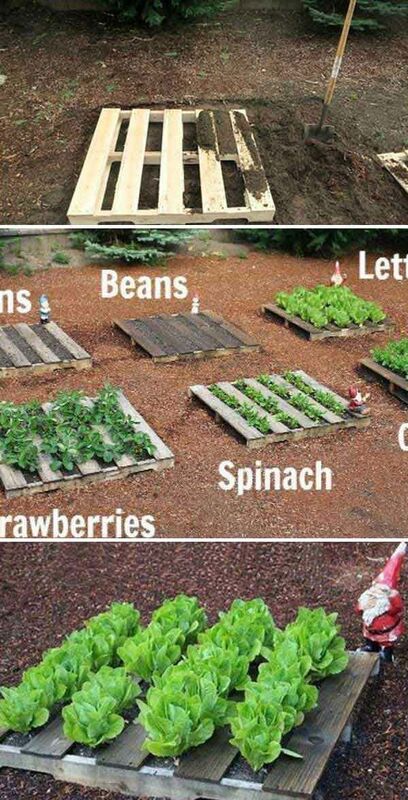 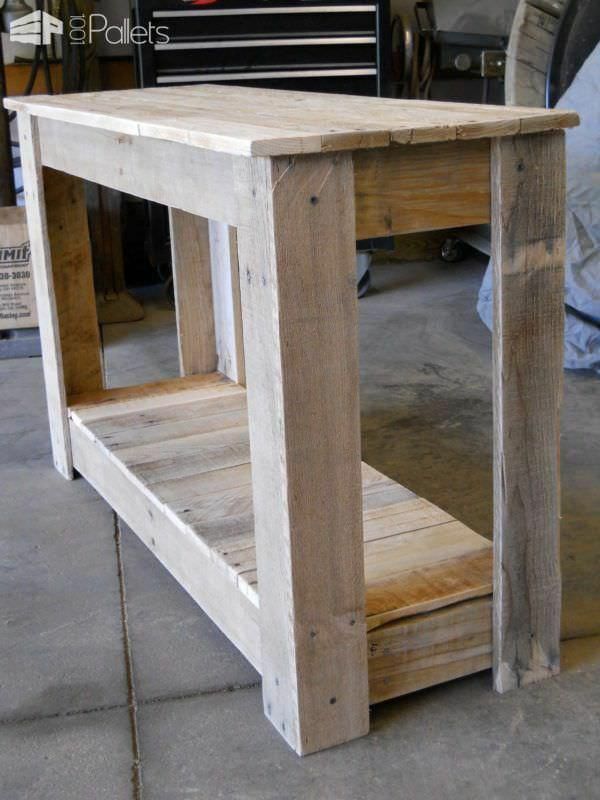 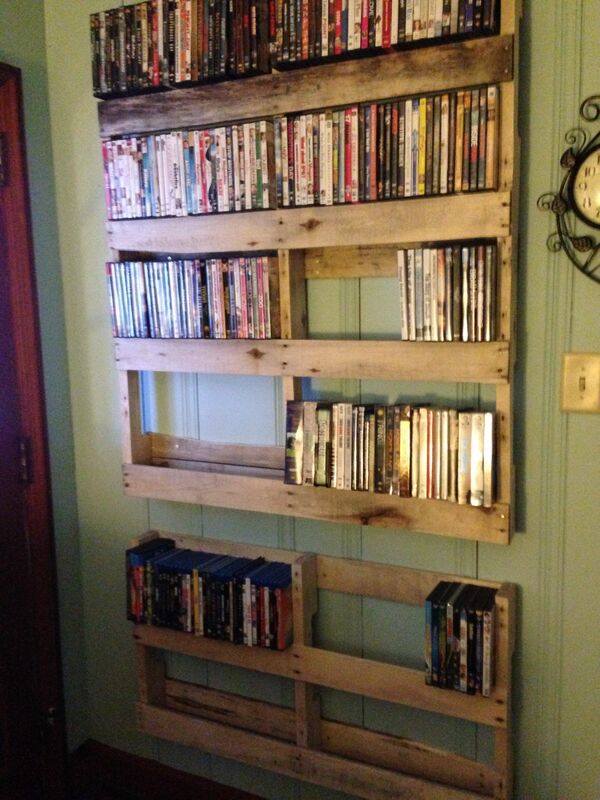 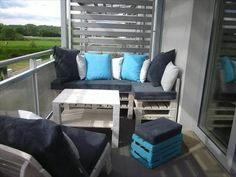 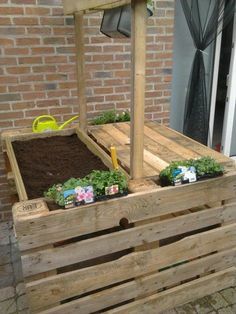 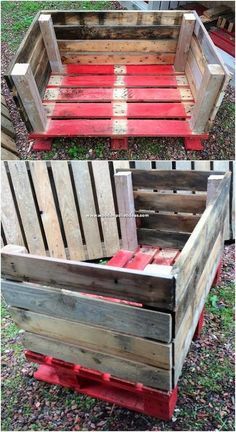 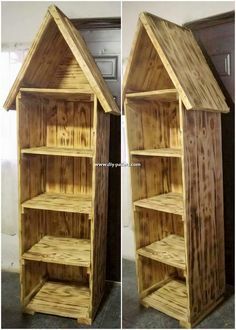 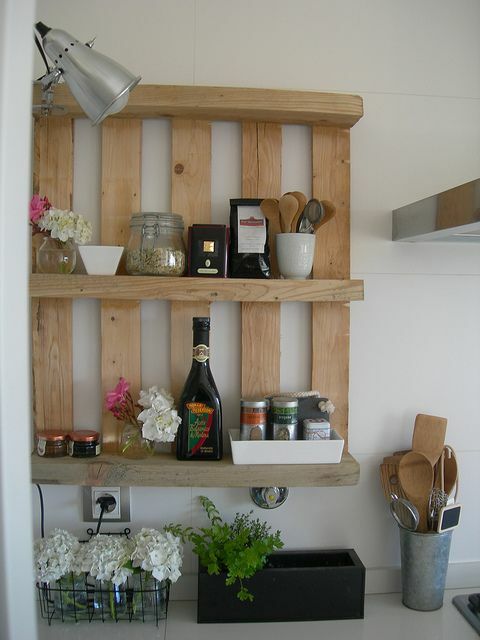 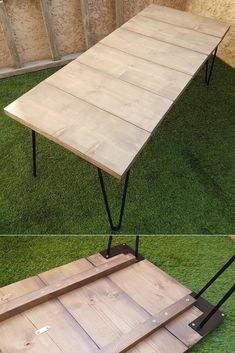 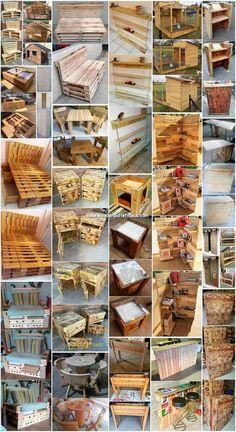 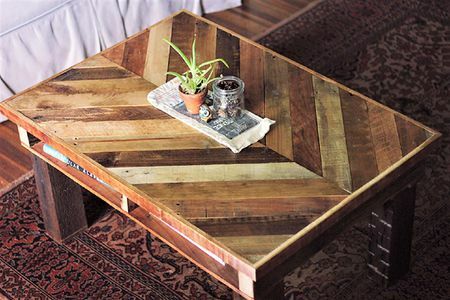 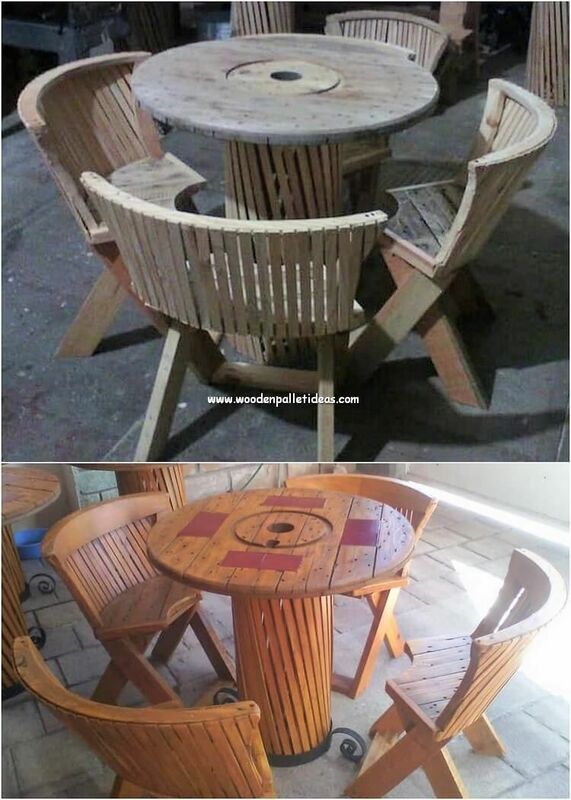 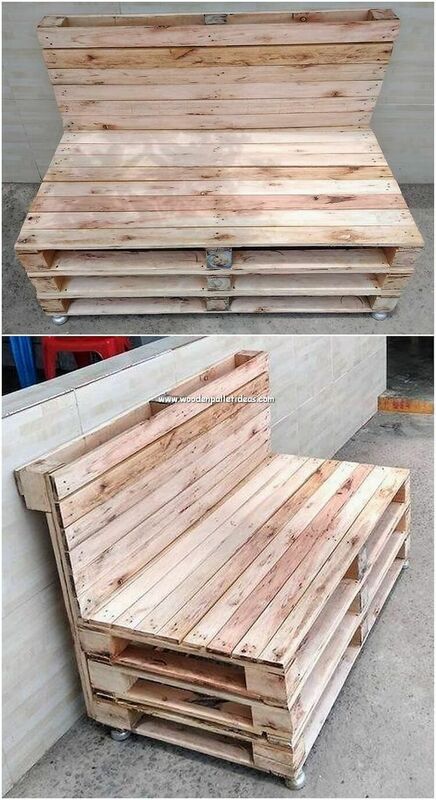 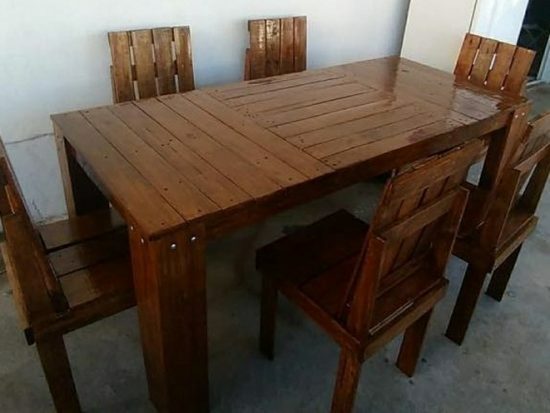 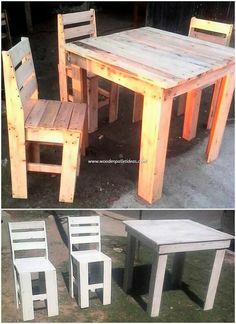 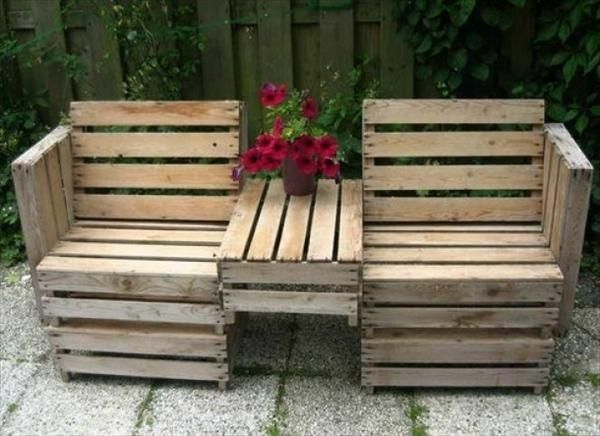 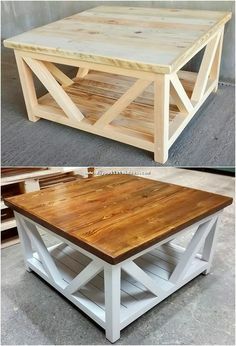 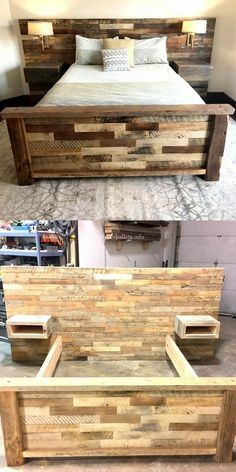 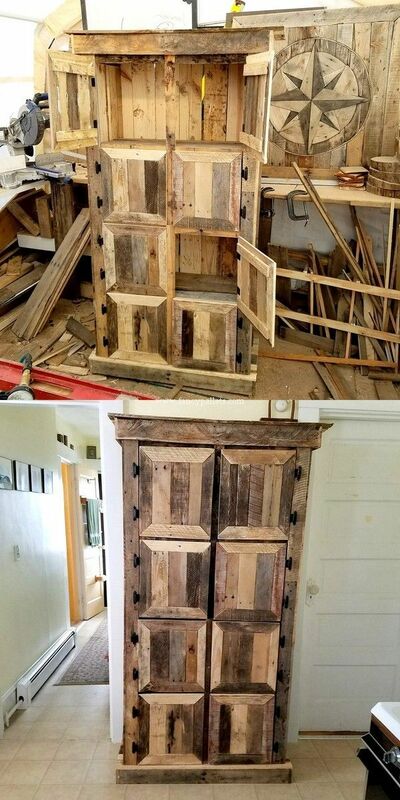 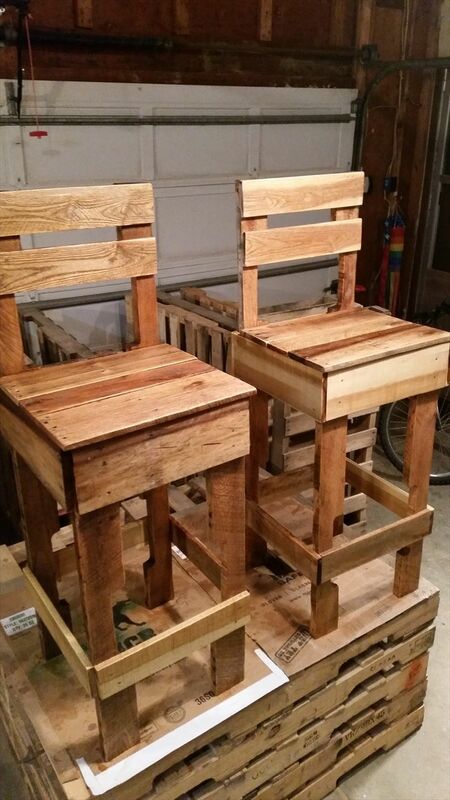 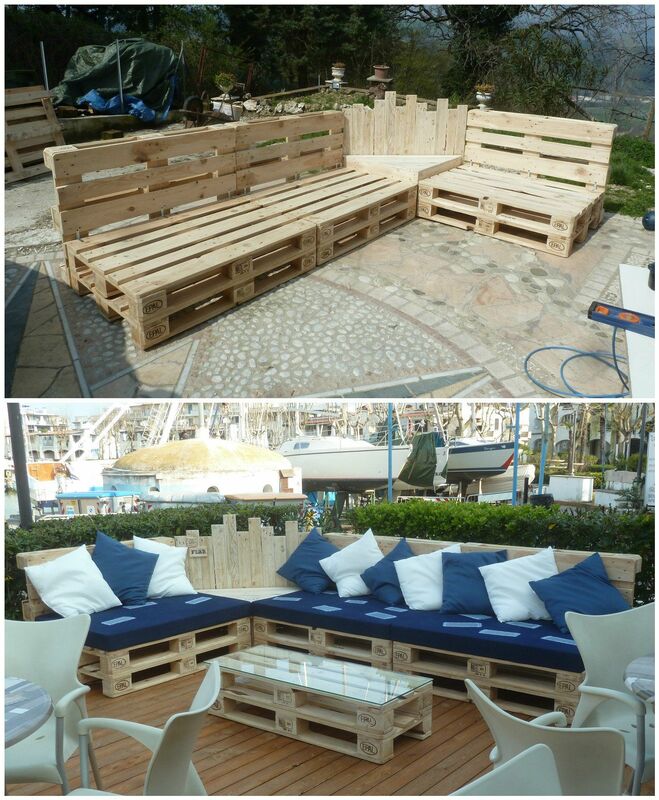 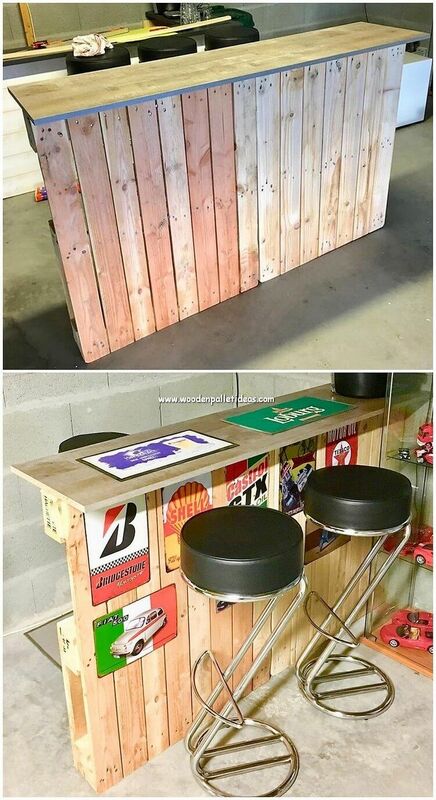 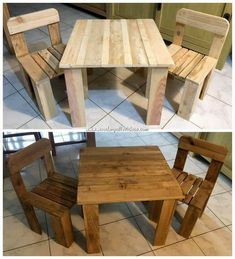 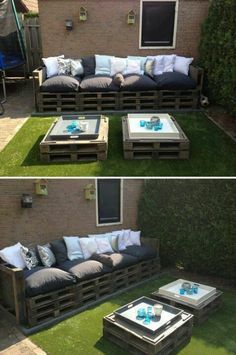 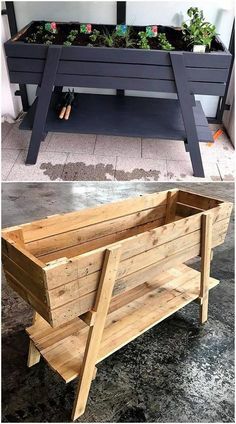 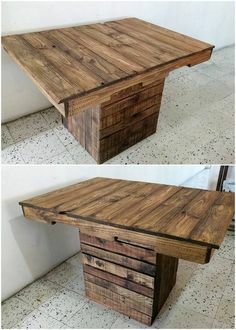 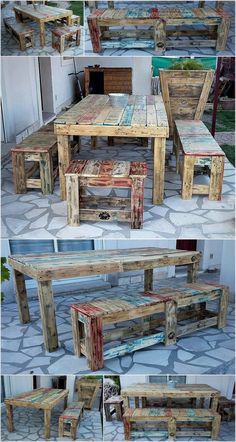 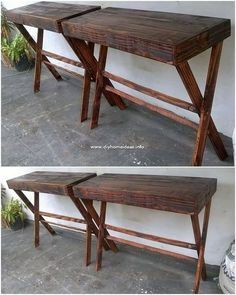 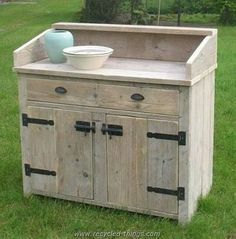 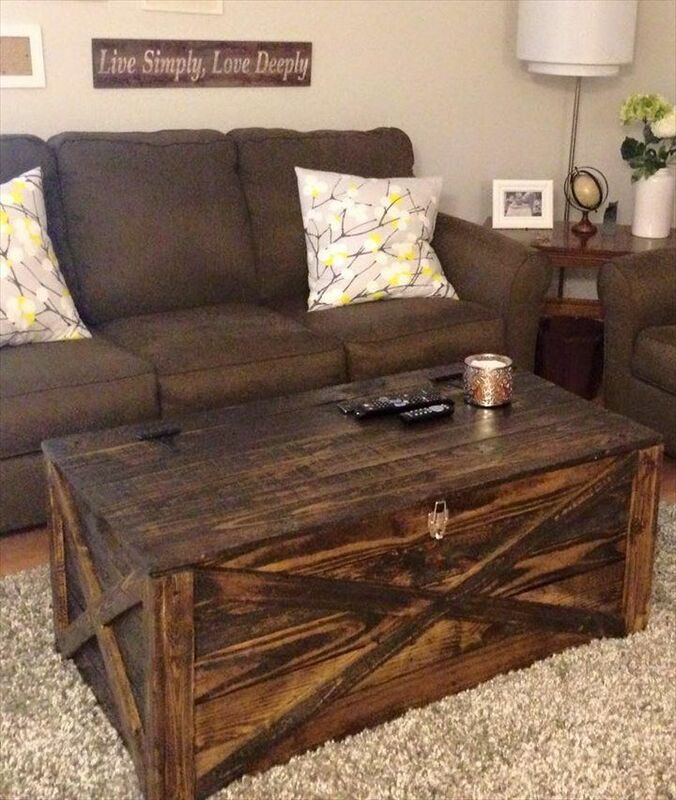 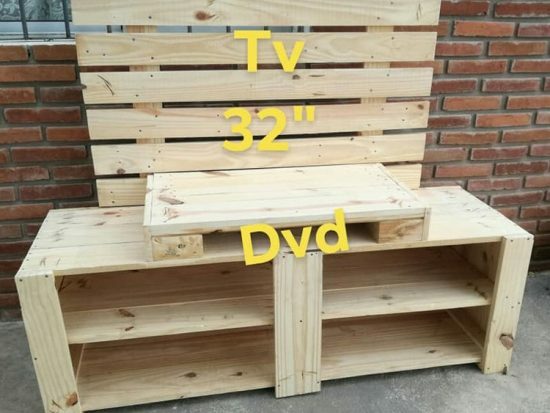 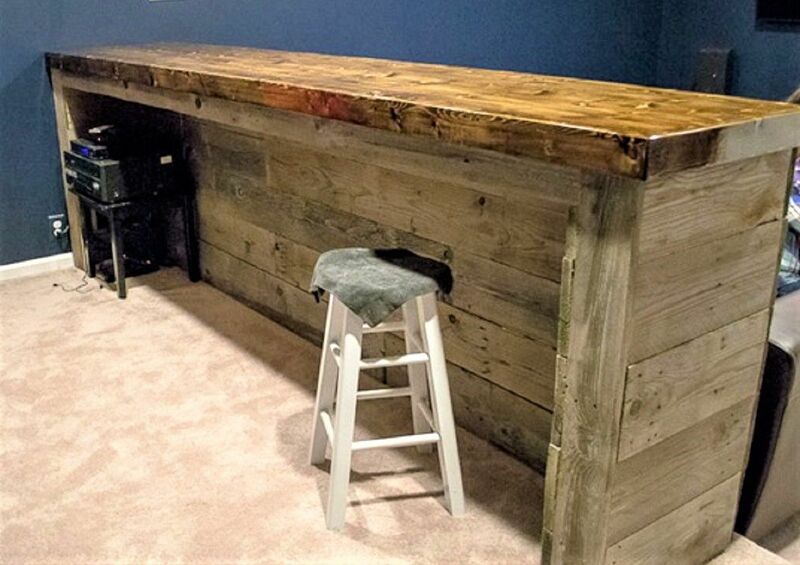 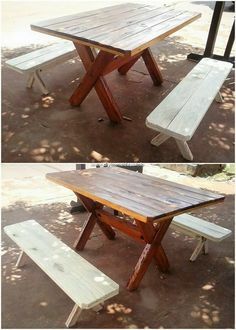 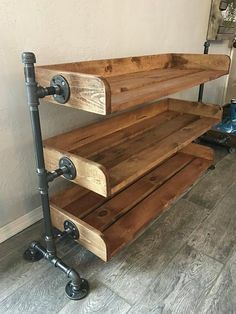 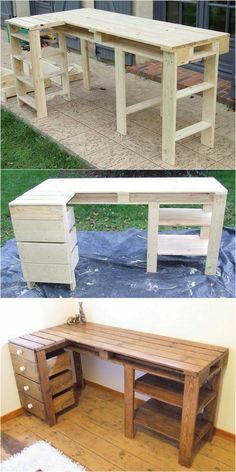 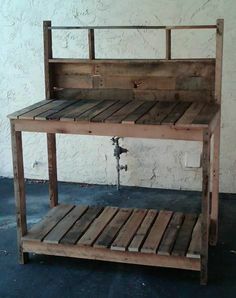 This is what we call a perfect creation of wood pallet for your house area! 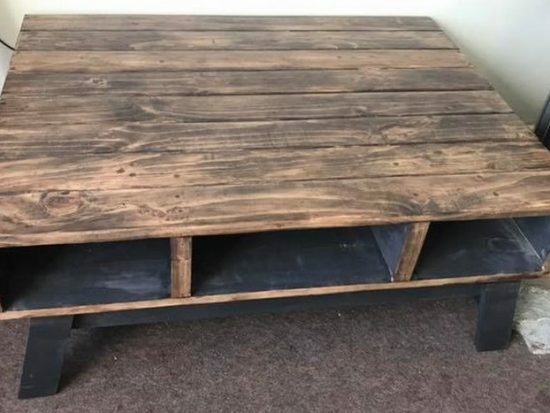 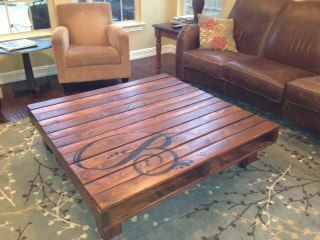 This is a coffee table I made for local friends. 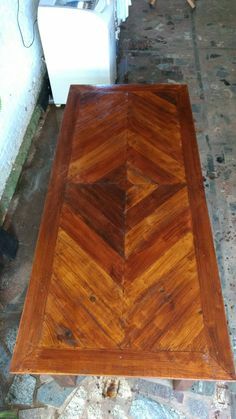 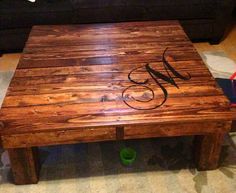 It is a 48"x48" pallet I filled in, stained and monogrammed with the first letter of their last name. 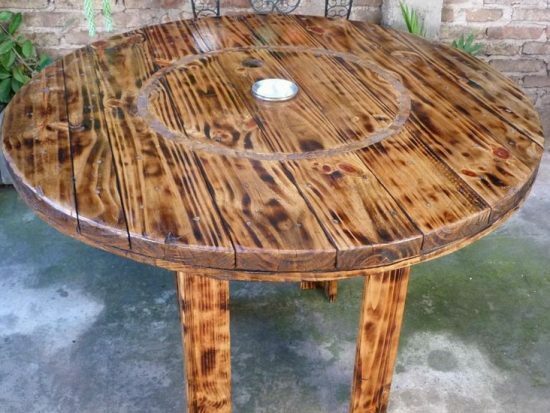 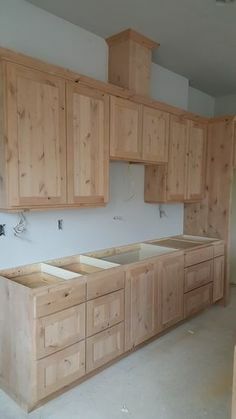 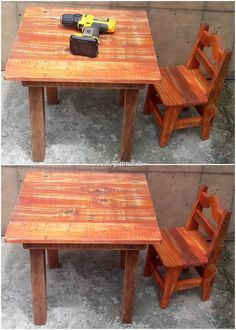 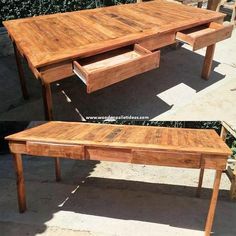 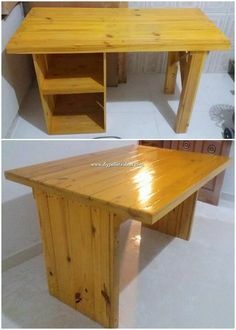 Should someone want to learn wood working methods, try http://www.